DOOR BELL SWITCH. round it up! 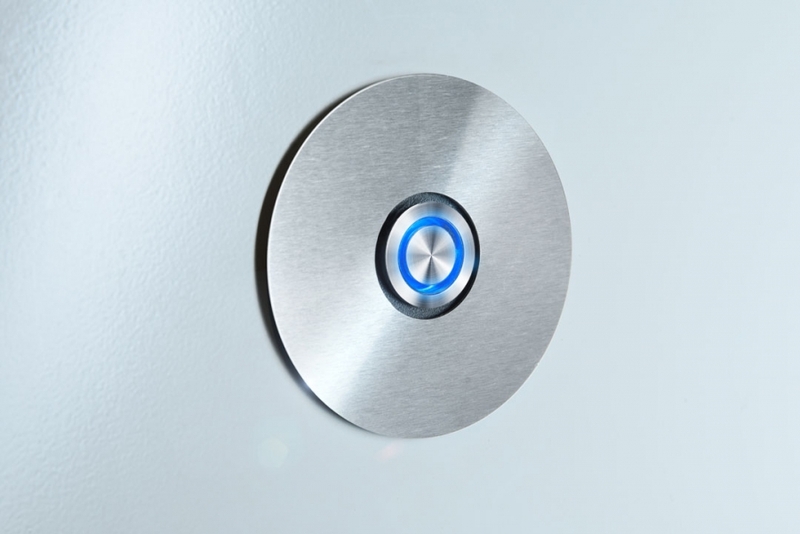 thanks to the integrated LED ring your bell switch will never be overlooked again – even in the night! the bell switch is available in five colors.